South West London offer all levels of horse riding lessons providing the very best training and facilities to make the most of your time in the saddle. – Beautiful hacking over thousands of lush acres in Richmond Park and Wimbledon Common, both of which are literally metres from our stable doors! SW London Horse riding clubs offer well-trained horses and ponies suitable for all ages and all levels of riding, and a great team of experienced, qualified Riding Instructors who are always friendly and professional throughout your horse riding experience. 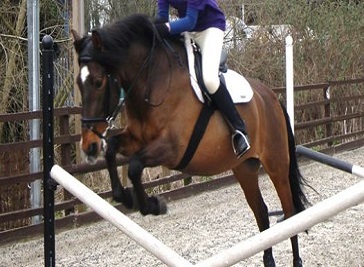 We provide lessons for all ages and abilities in dressage, show jumping, or cross country. Lunge lessons are also available and stable management lessons up to stage IV are available on request. We are also have many years experience teaching riders with different disabilities and needs. The Riding Club is a London based membership club. 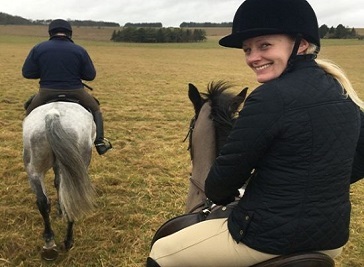 We offer a wide variety of riding for members including weekly lessons, weekends away, holidays and unique member only riding experiences from side saddle to advanced dressage training and Household Cavalry lessons. 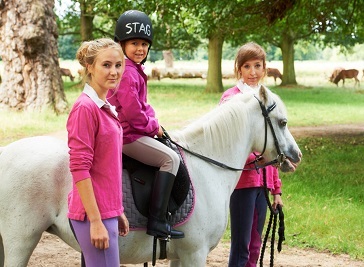 Stag Lodge Stables would like to invite you to join our wonderful riding school situated uniquely on the borders of both Richmond Park and Wimbledon Common. The stables are steeped in rich history and have been a riding establishment since the 17th century.